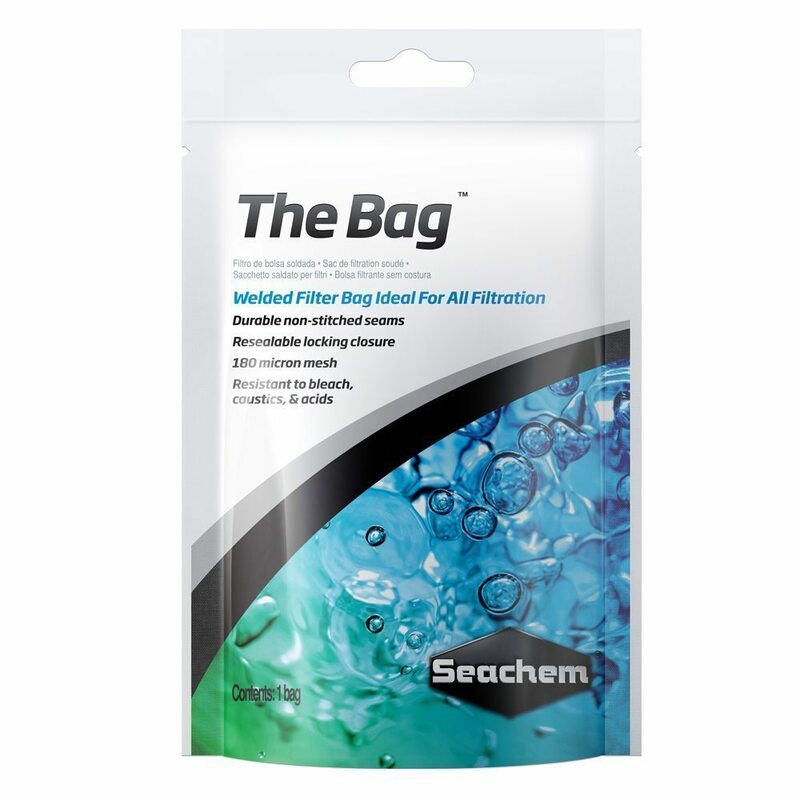 The Bag™ is an innovative welded filter bag with a durable non-stitched seam. 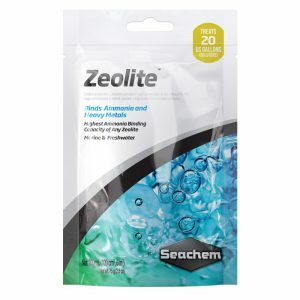 It has a 180 micron mesh, is resistant to bleach, caustics, and acids, and comes with a convenient resealable locking closure. It is available in a convenient 5″ x 10″ size. 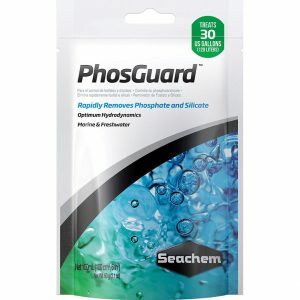 It is ideal for all filtration products and has an exceptionally long life. Simply place desired filtration material e.g. 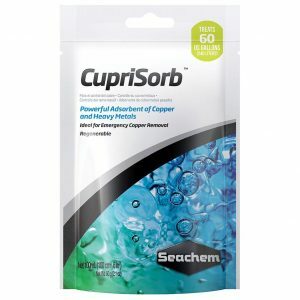 Purigen®, CupriSorb™, etc. and close The Bag™ using the resealable locking closure. For best results, The Bag™ should be placed so as to maximize the flow of water through it.